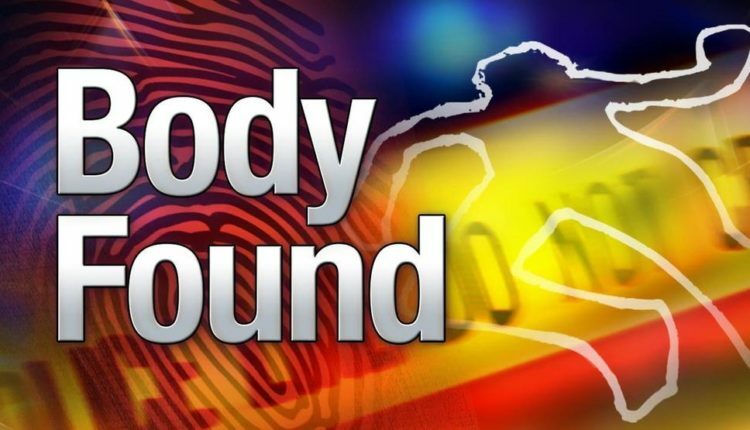 A 40-year-old man was found dead under mysterious circumstances in Mendhar area of Poonch district of Jammu and Kashmir on Monday. Mohd Farooq (40) son of Allah Ditta of Charoon village of Mendhar left home today morning for a nearby Khanter forest area to collect firewood but did not return till evening. Later, the family and neighbours started a search and found Farooq’s body in the forests. SDPO Mendhar Neeraj Padyar told GNS that the postmortem report would reveal the cause of the death and the police have launched proceedings under 174 CrPc into the mysterious death.